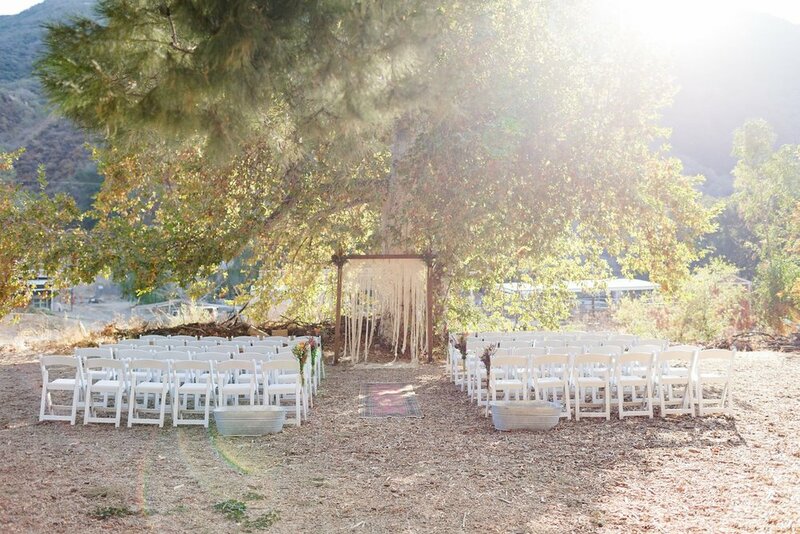 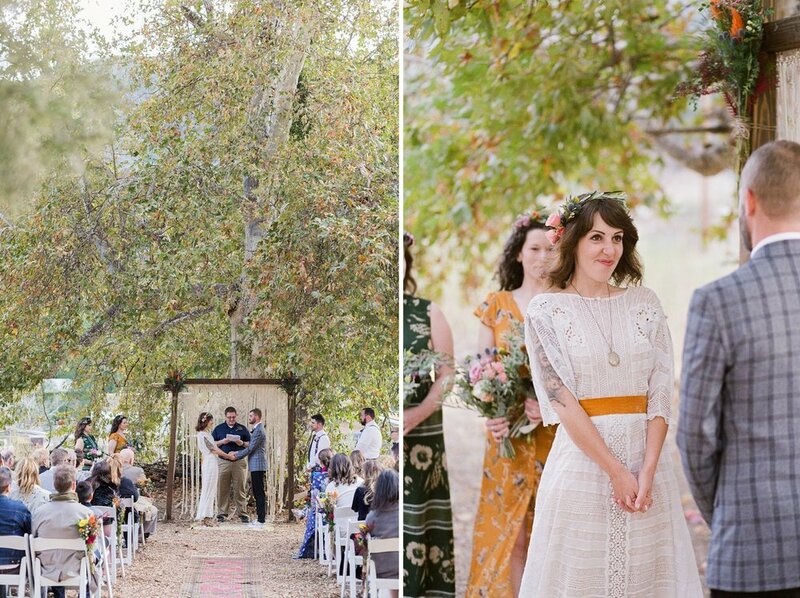 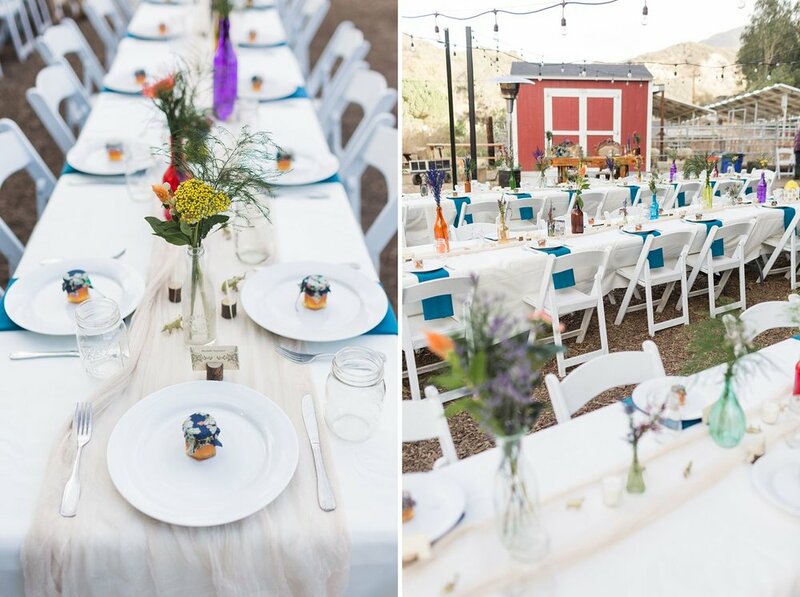 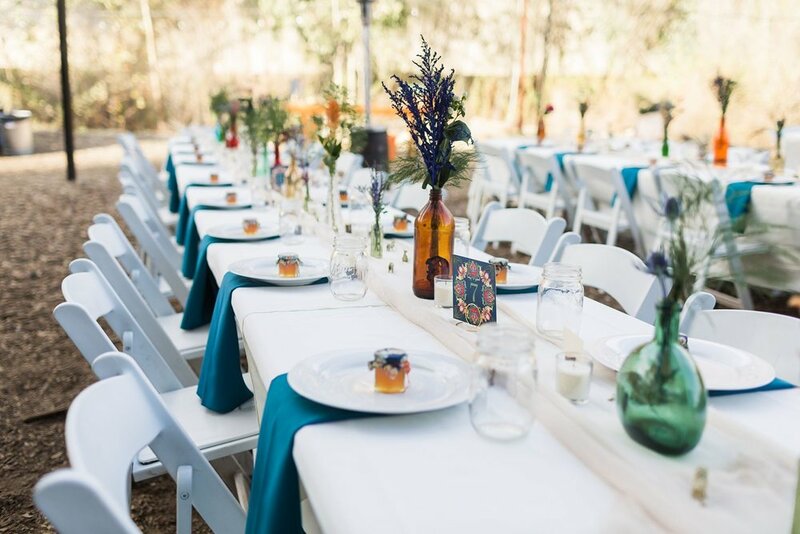 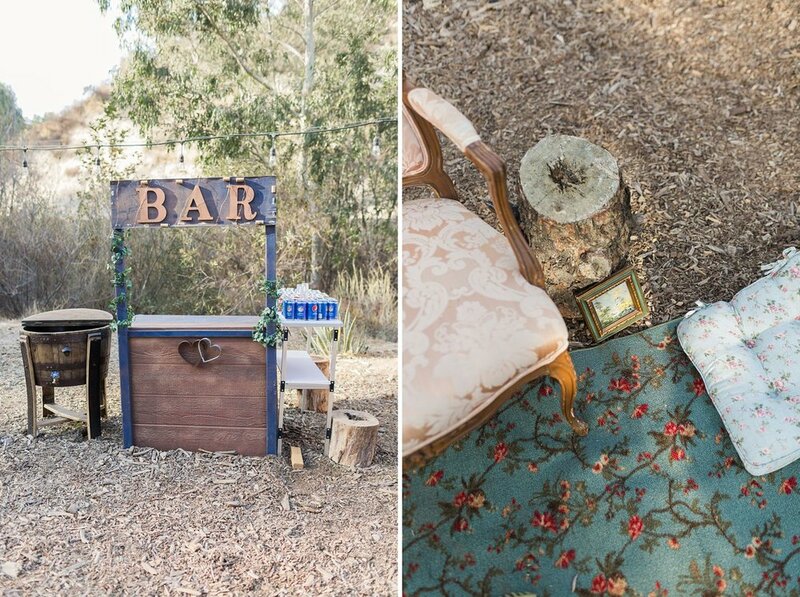 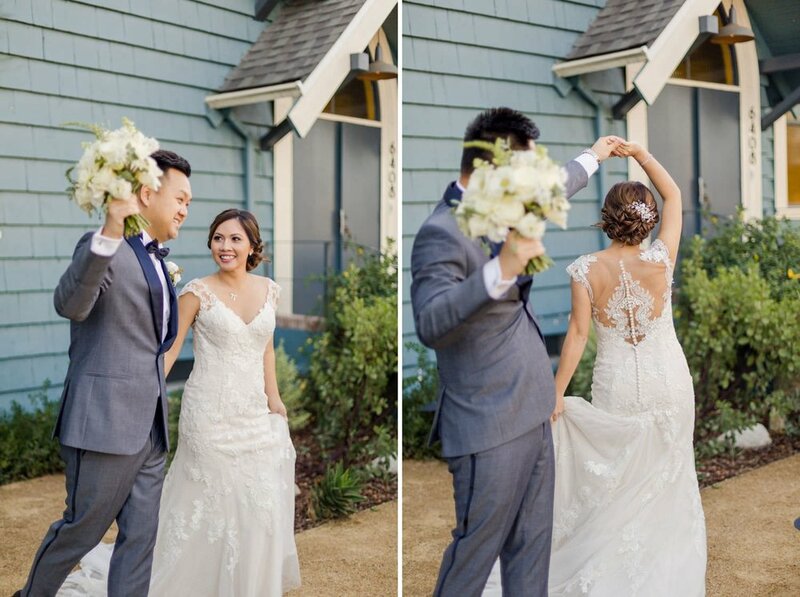 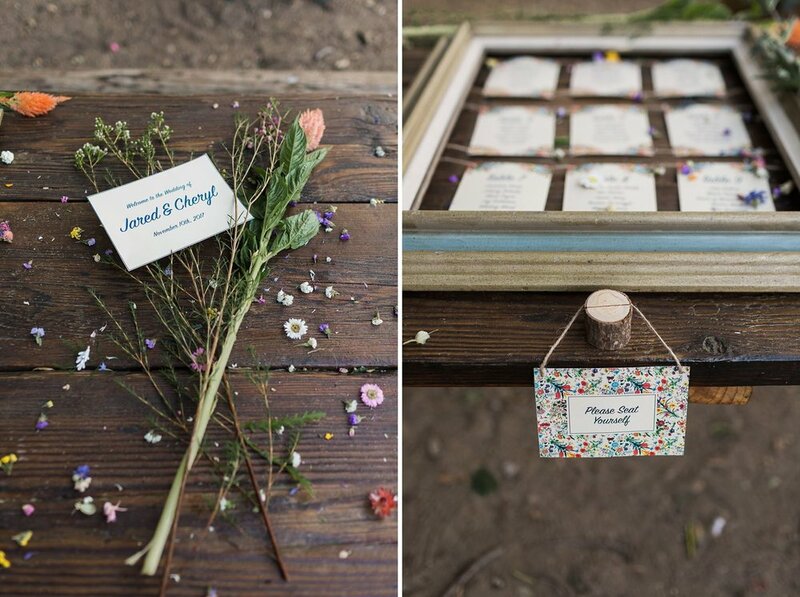 Cheryl and Jared 's Reptacular Ranch wedding in the hills behind Sylmar, CA was truly a boho vintage dream. 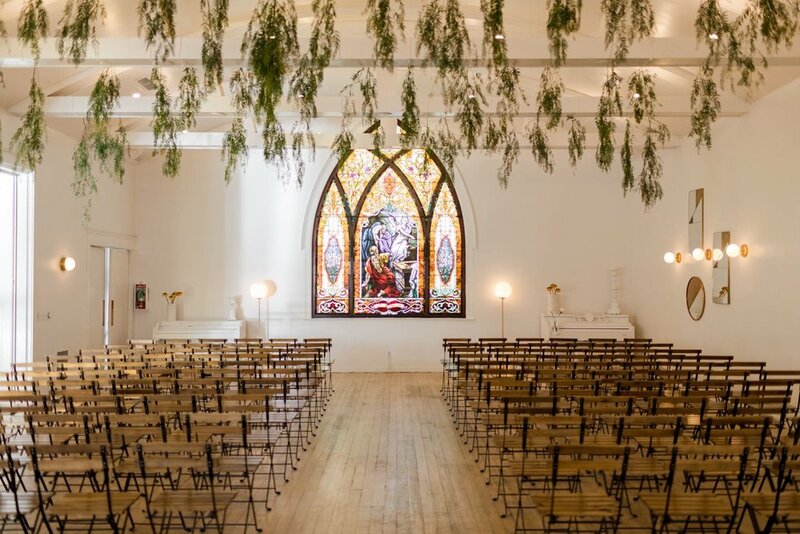 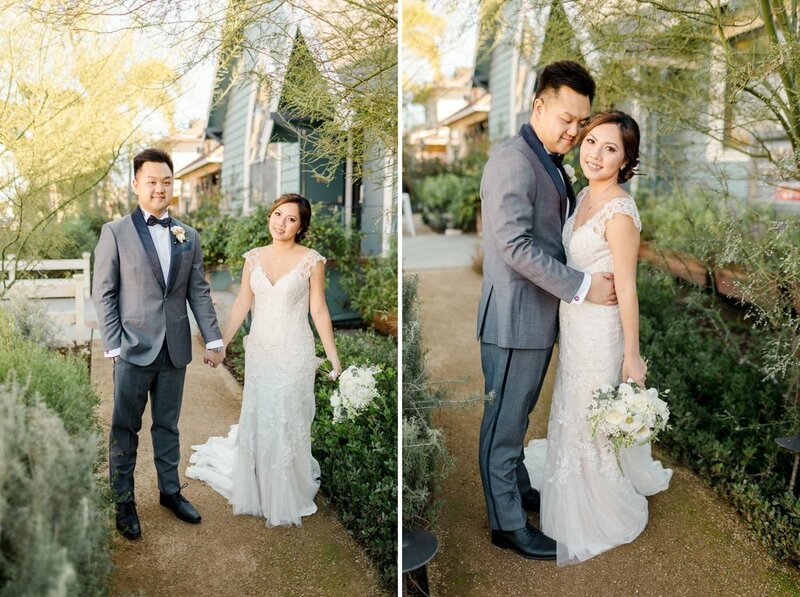 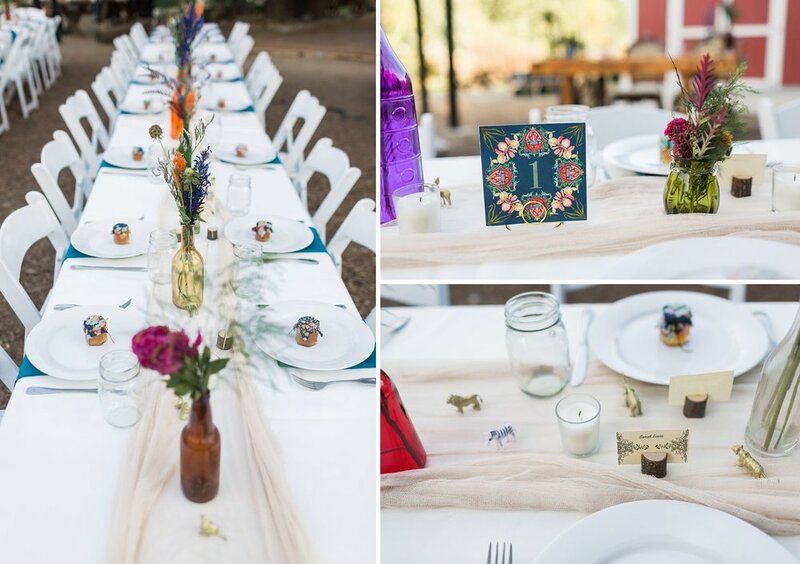 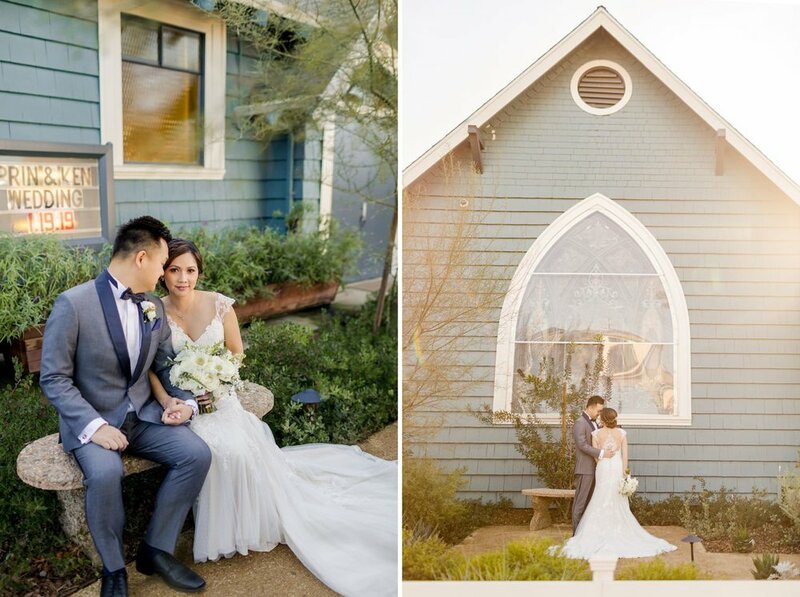 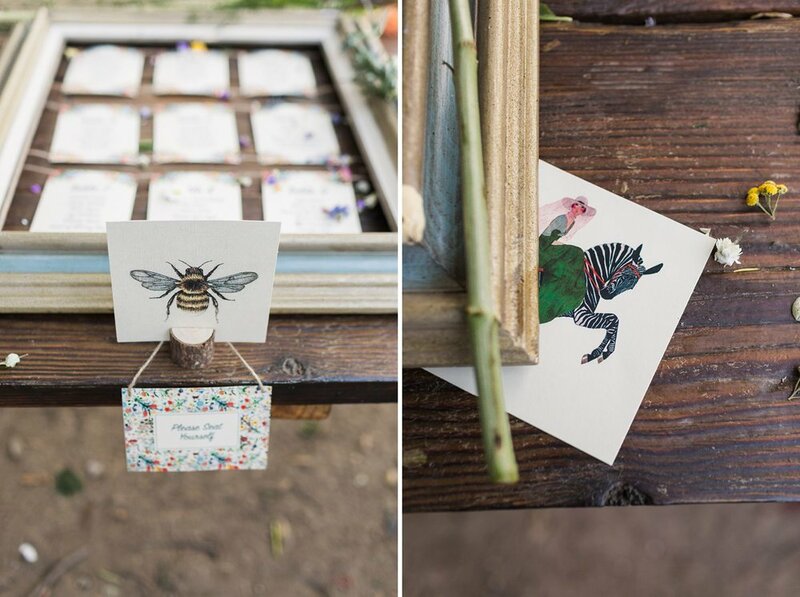 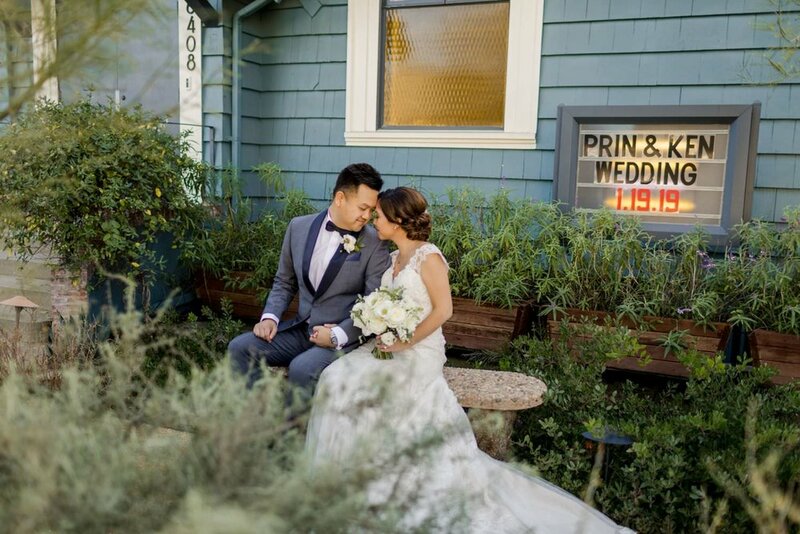 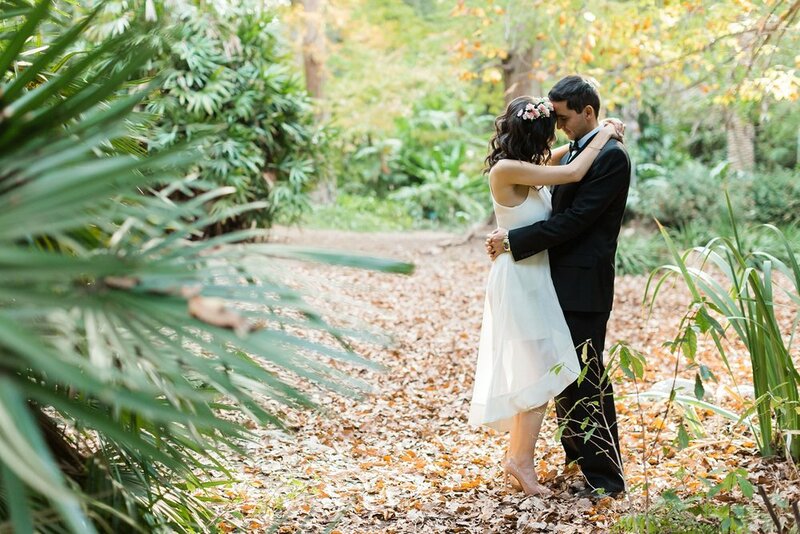 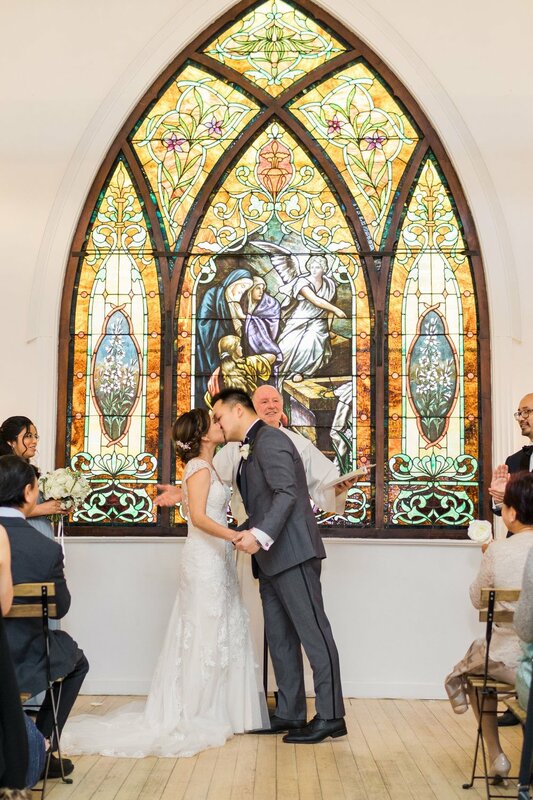 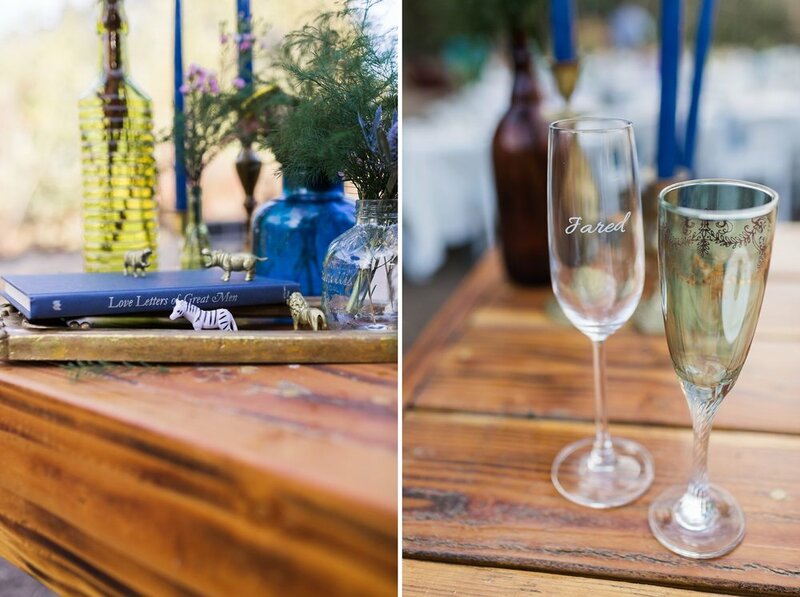 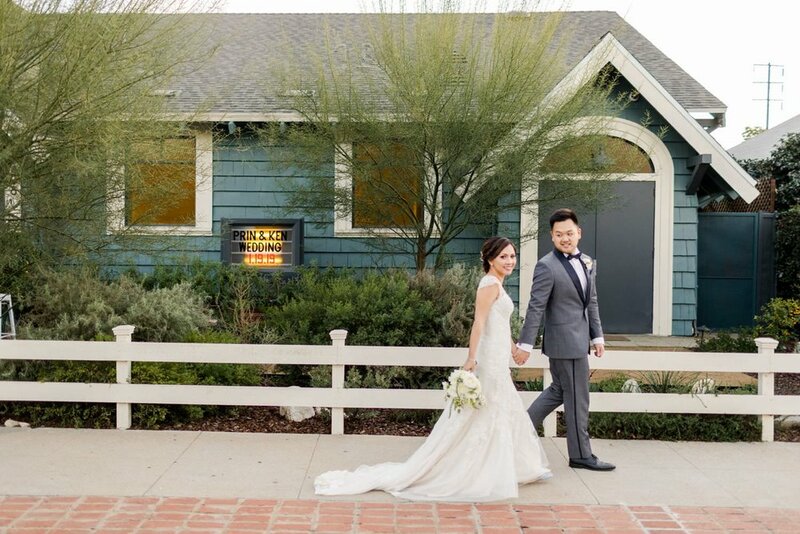 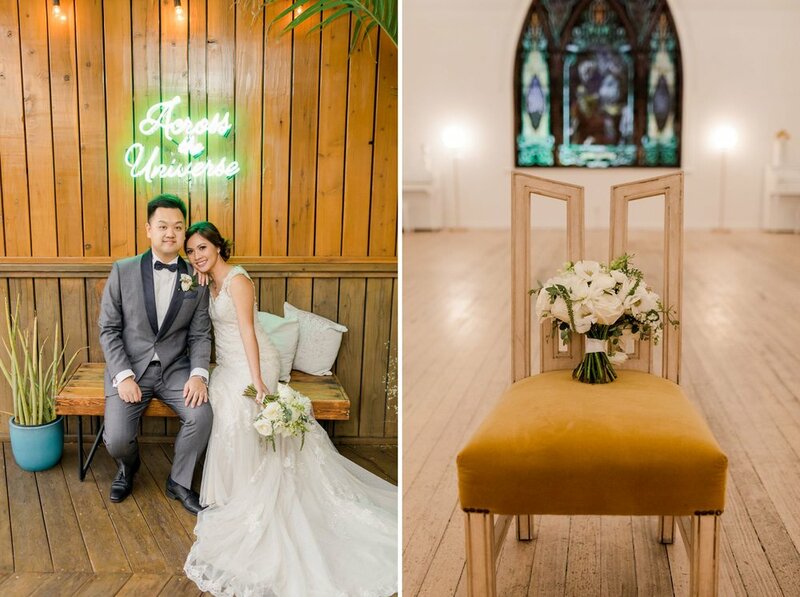 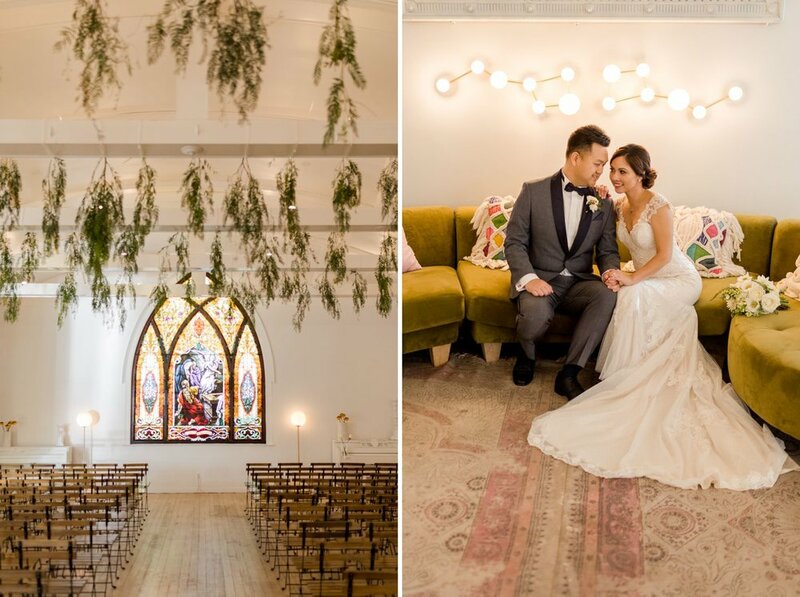 This hidden gem of a venue inspired the entire feel of the wedding; the rustic surroundings and exotic animals melded perfectly with the colorful Wildflower Vintage theme. 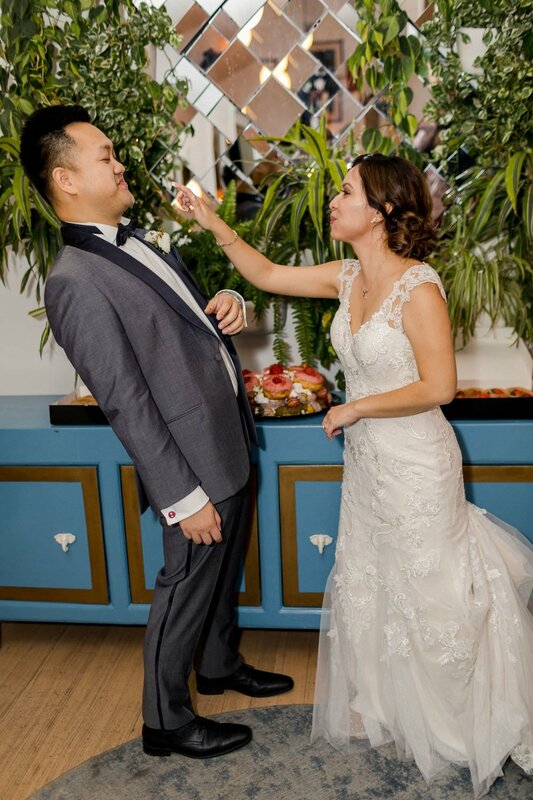 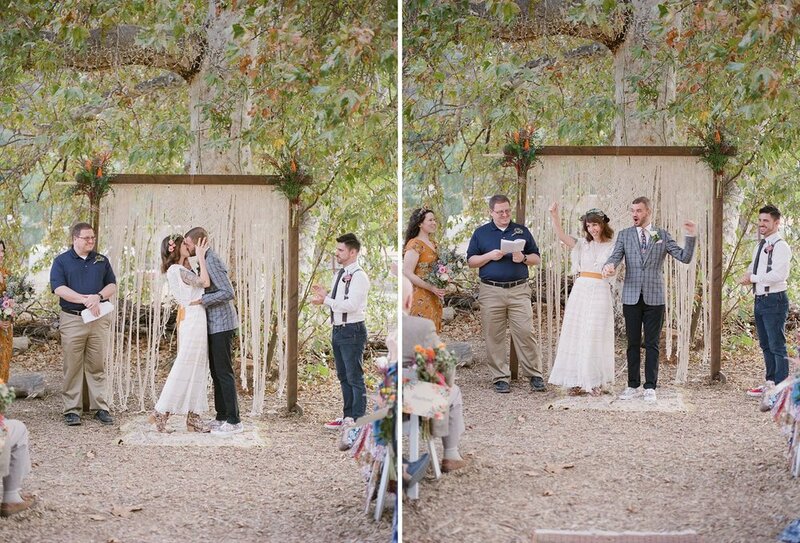 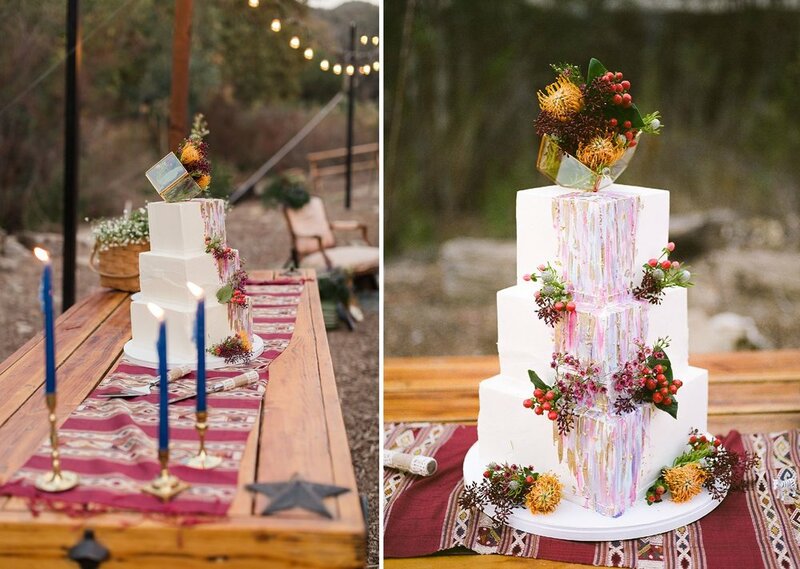 From taking photos with Vinny the Zebra (who was in a bit of a "wild" mood), to the local ranch cat deciding that the back of the wedding cake was going to be his dinner, animals truly ruled this wedding. 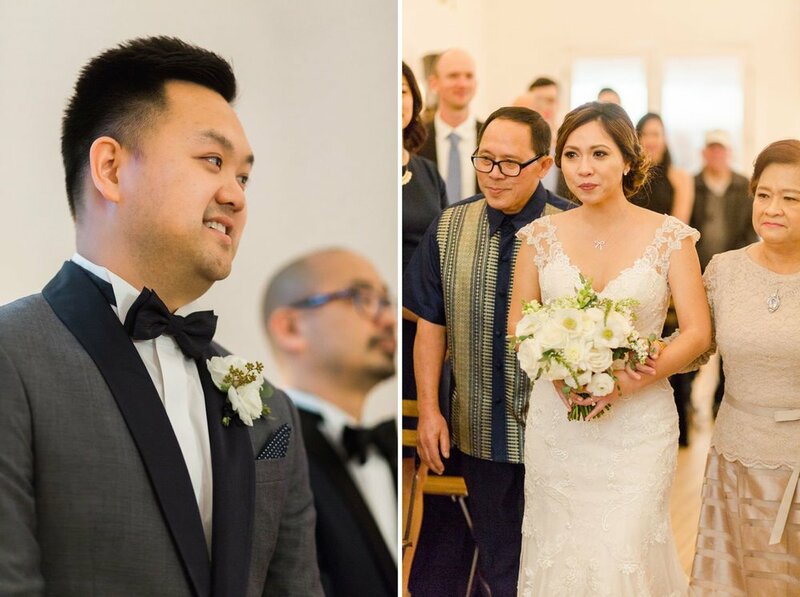 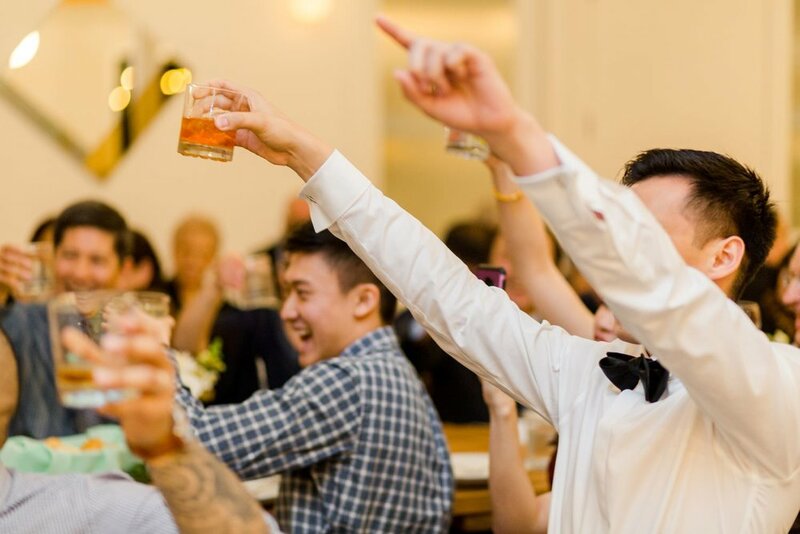 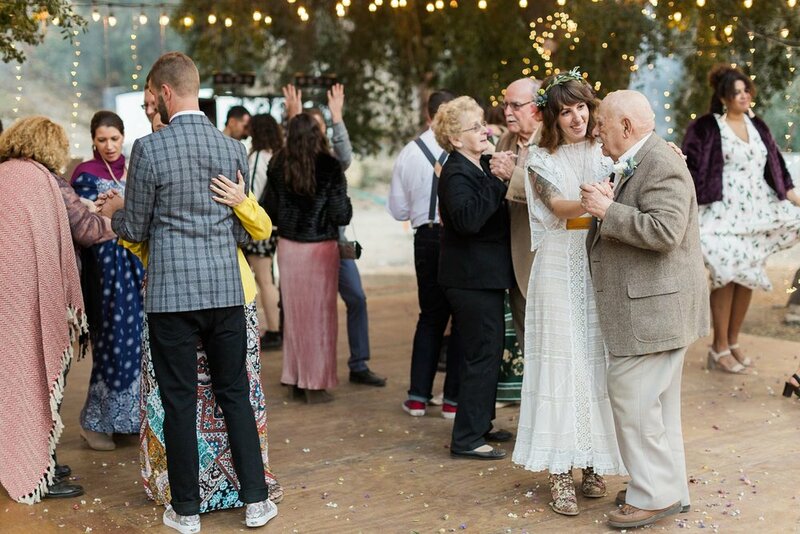 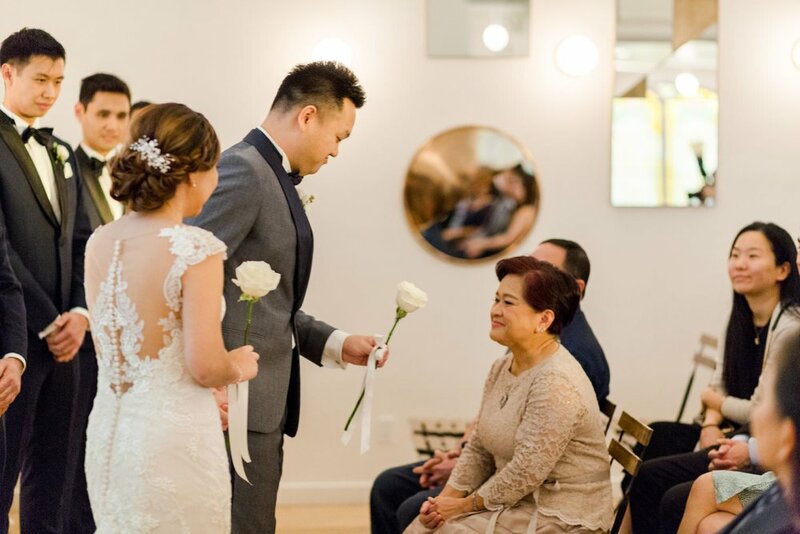 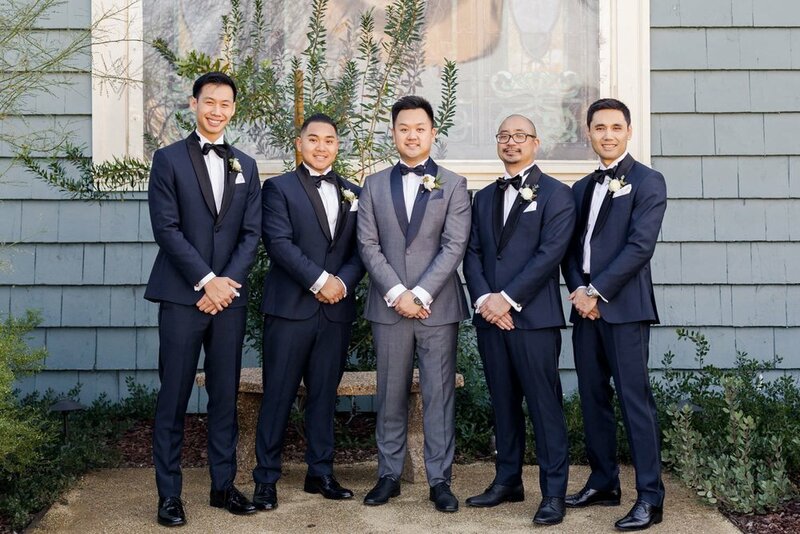 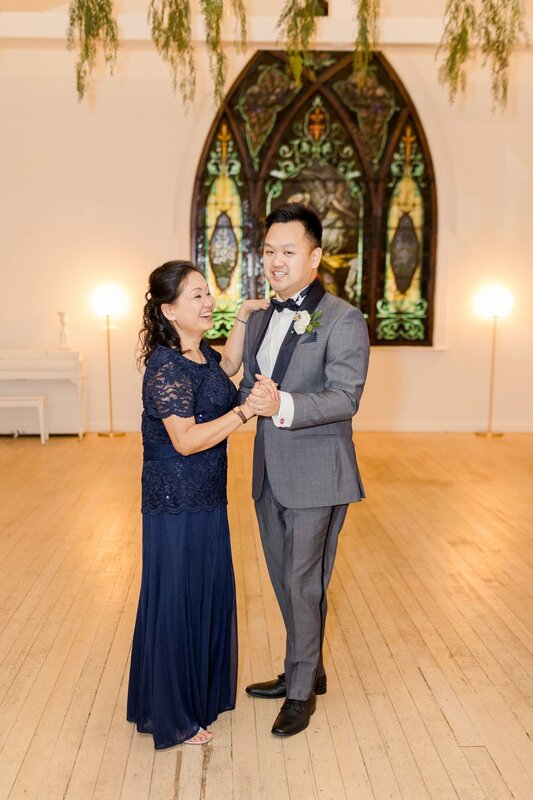 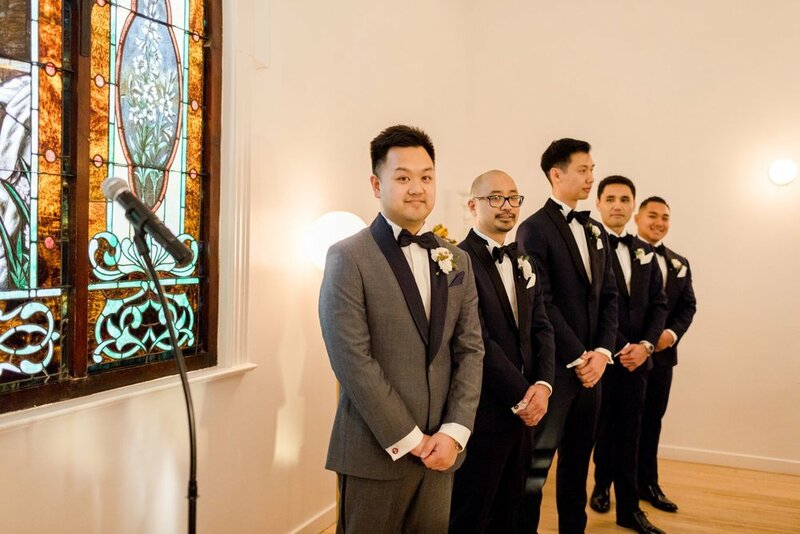 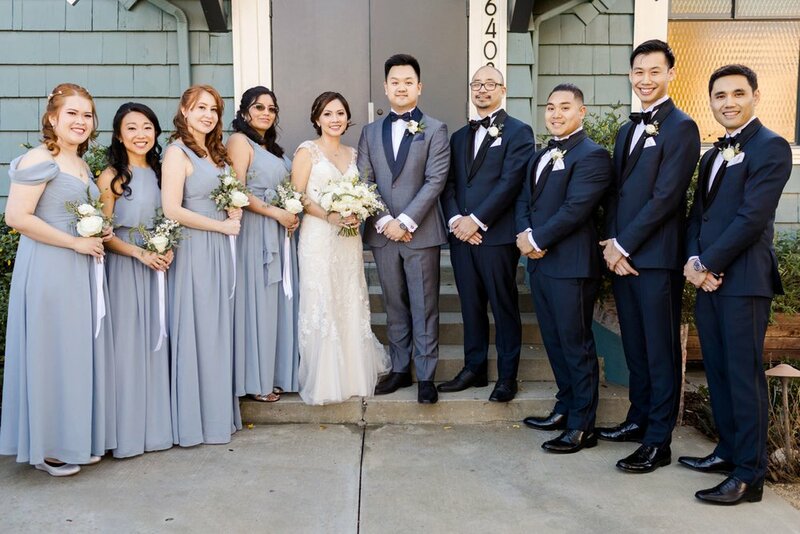 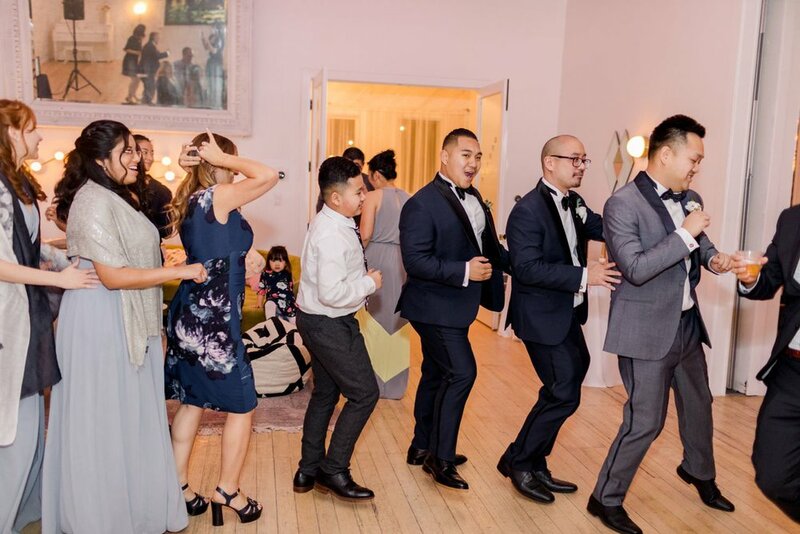 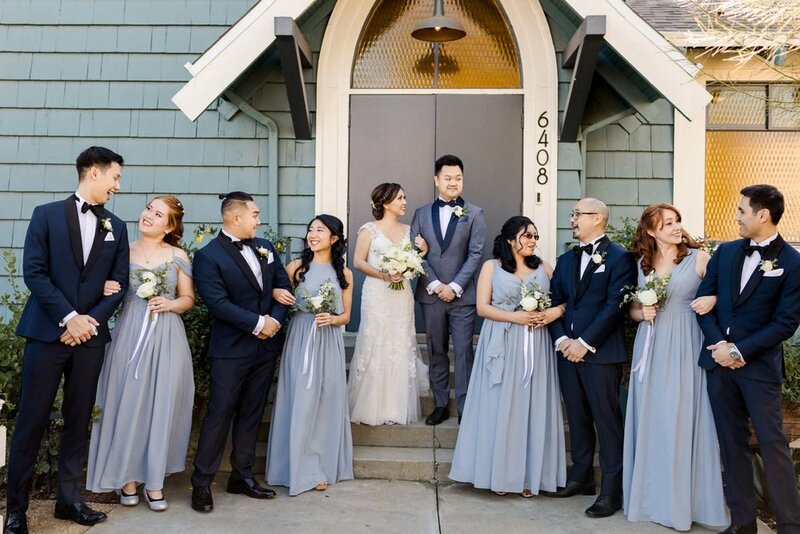 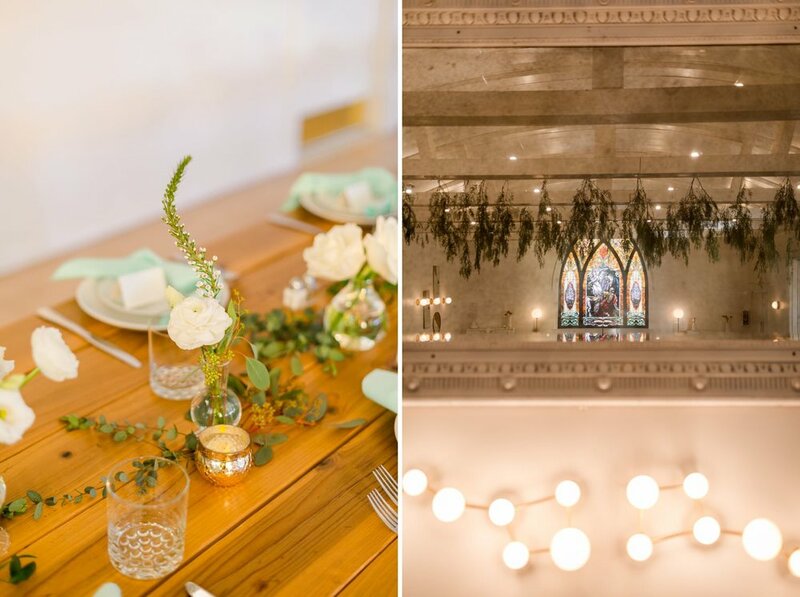 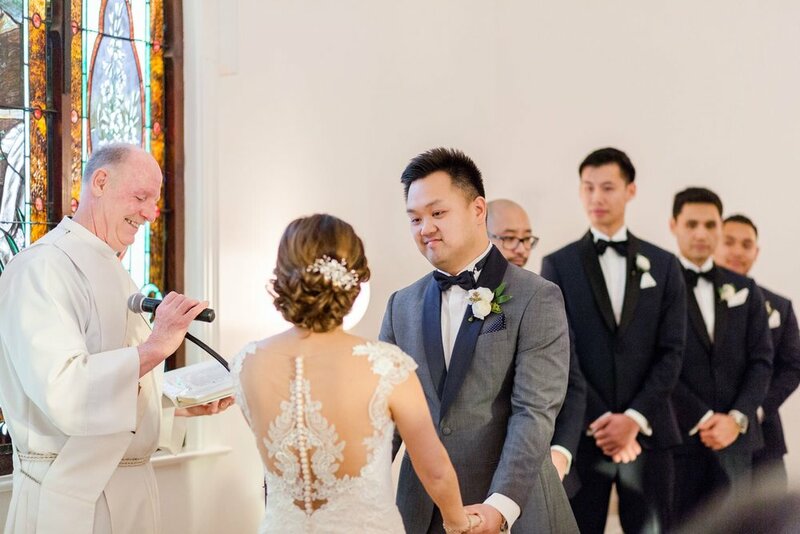 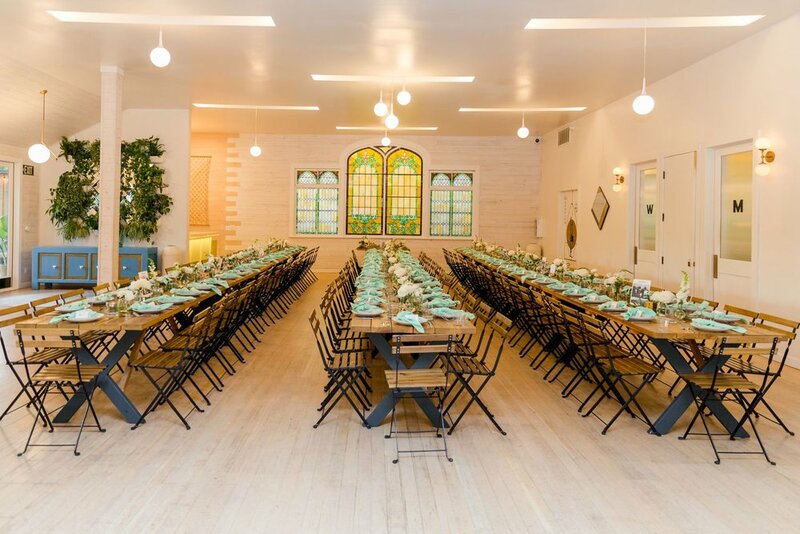 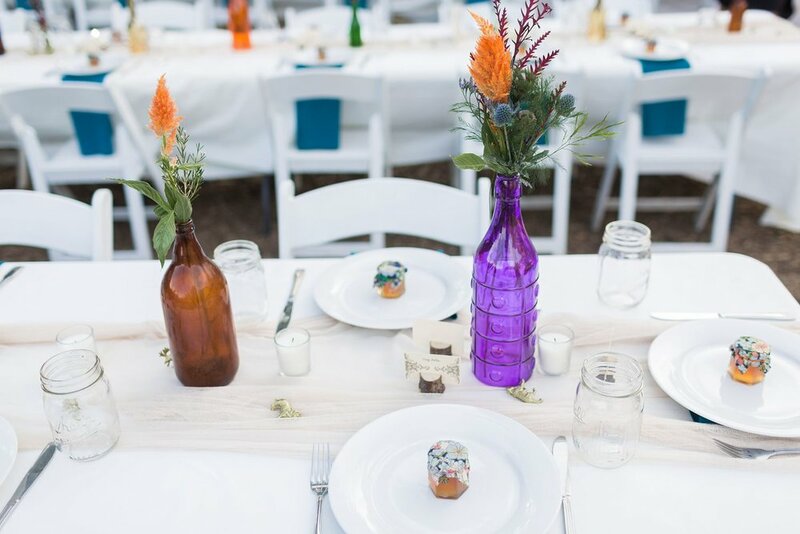 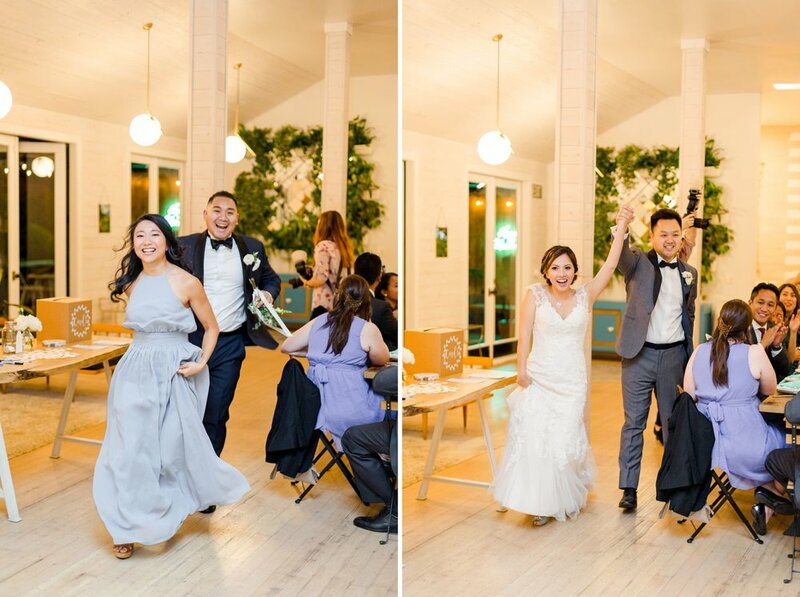 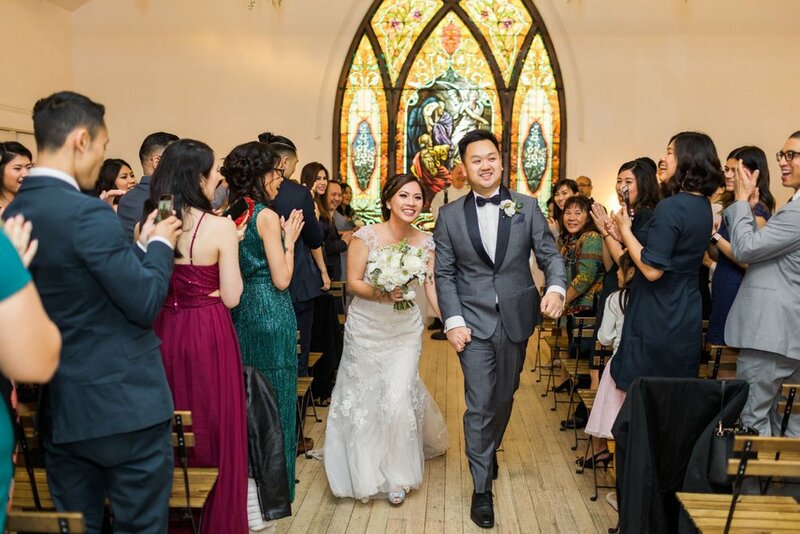 The wedding was a labor of love for the bride and groom and their close friends and family, who helped with everything from collecting and making the boho vintage decor, to assembling the perfectly undone wildflower bouquets and flower crowns. 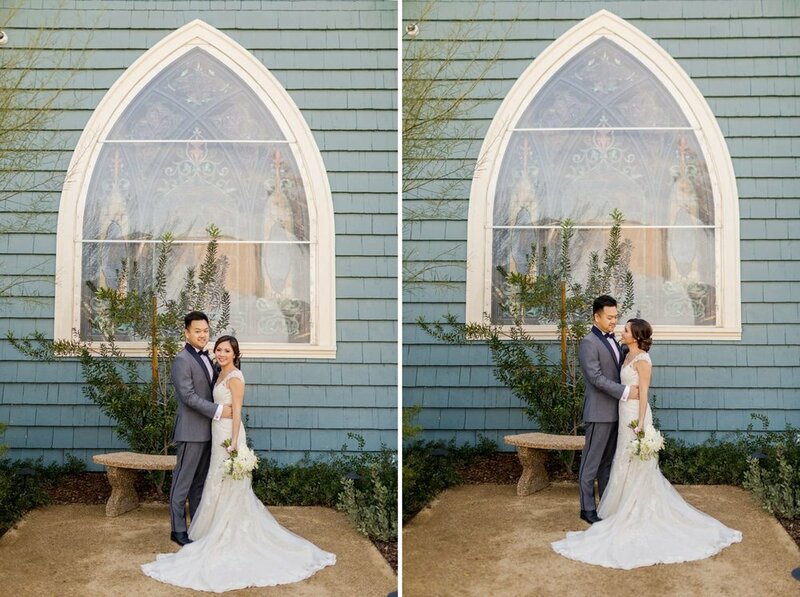 One of the most impressive details was Cheryl's wedding dress from 1877 that was brought into the 21st century by the amazing Johnny Sakalis (whose wedding I was lucky enough to shoot). 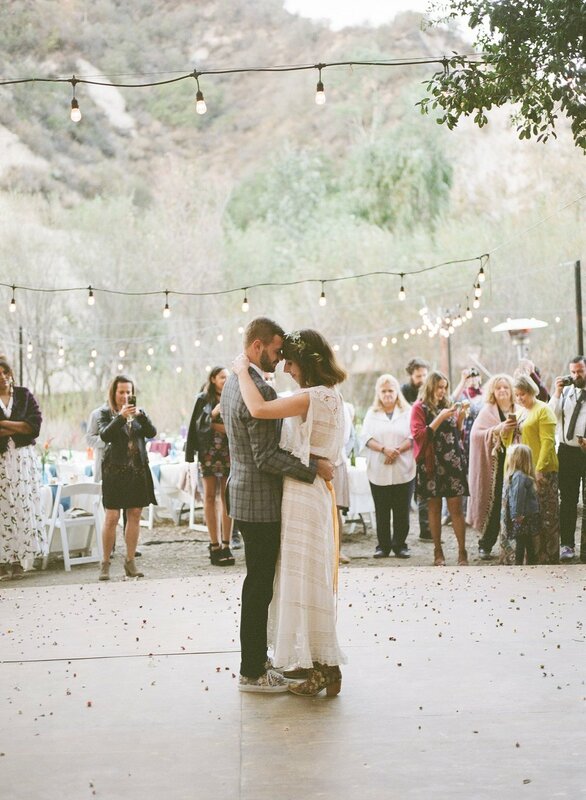 Cheryl's flower crown, lace up boots and gold velvet belt completed her romantic yet whimsical wedding style. 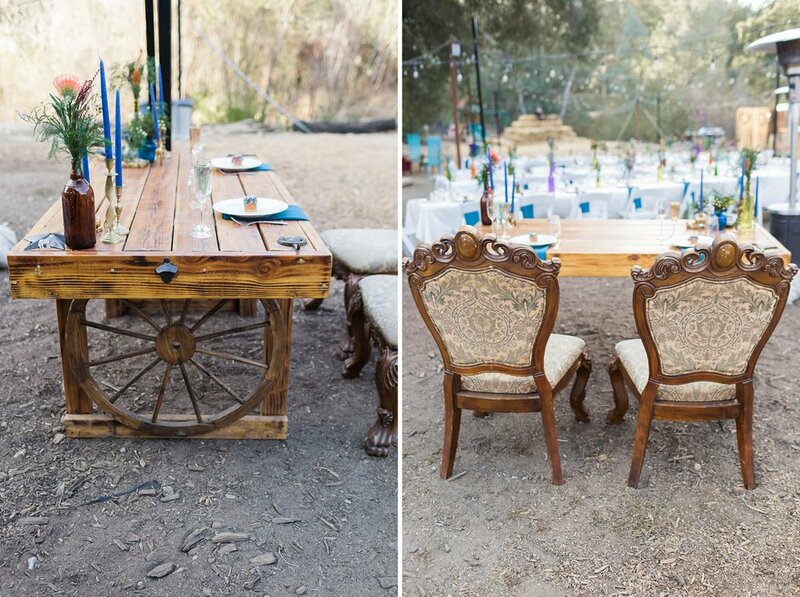 I was so sad to hear that the ranch owners, who live on the property, had their house destroyed during the Creek Fire. 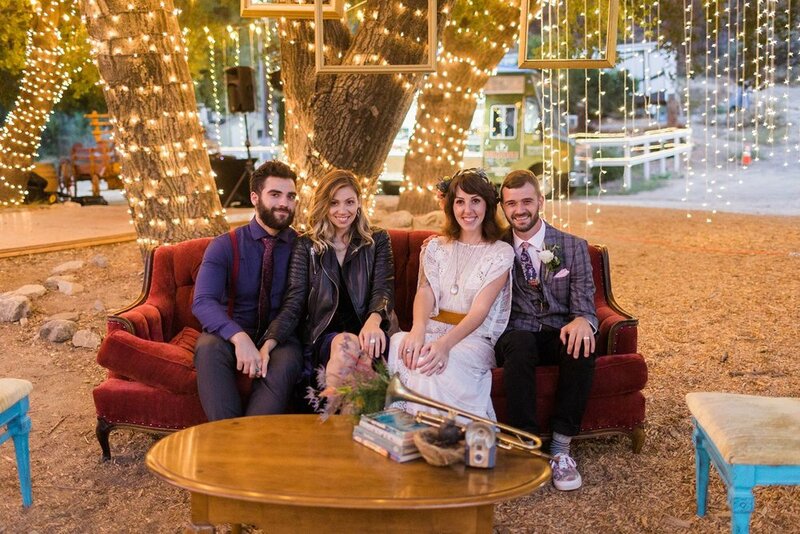 They have since been fundraising to rebuild and it is business as usual with weddings on the ranch. 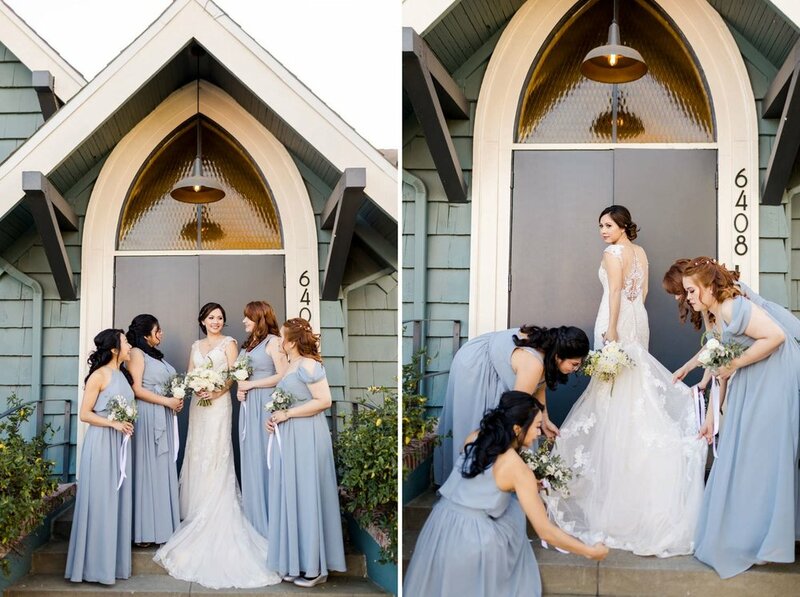 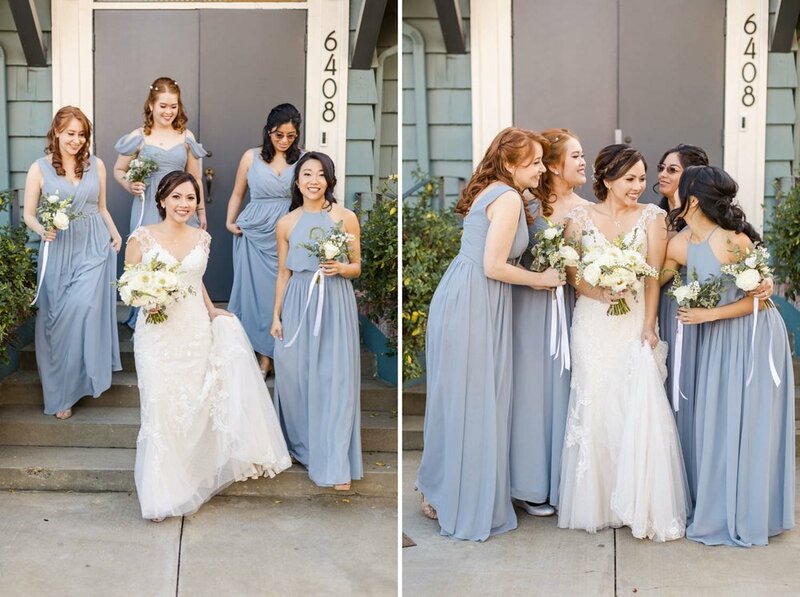 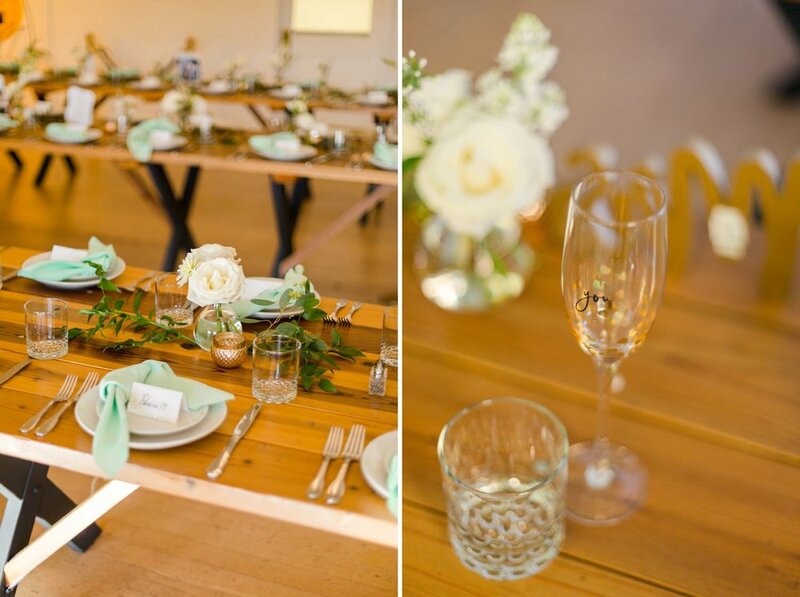 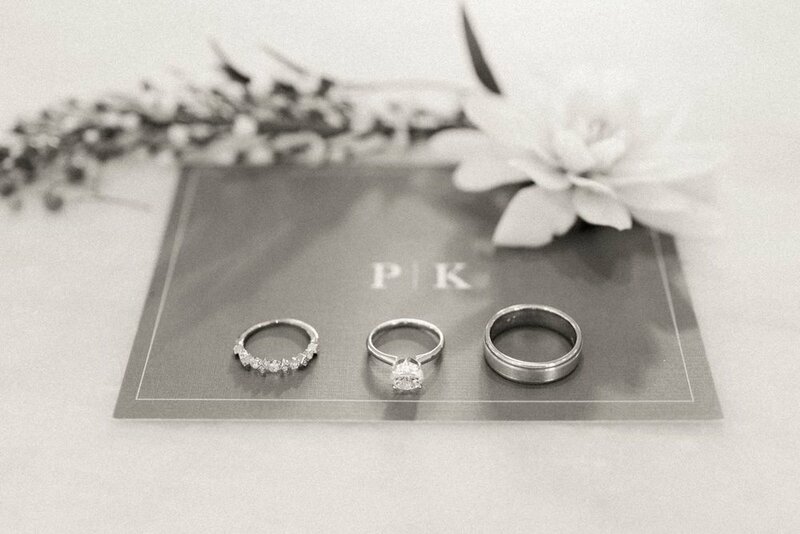 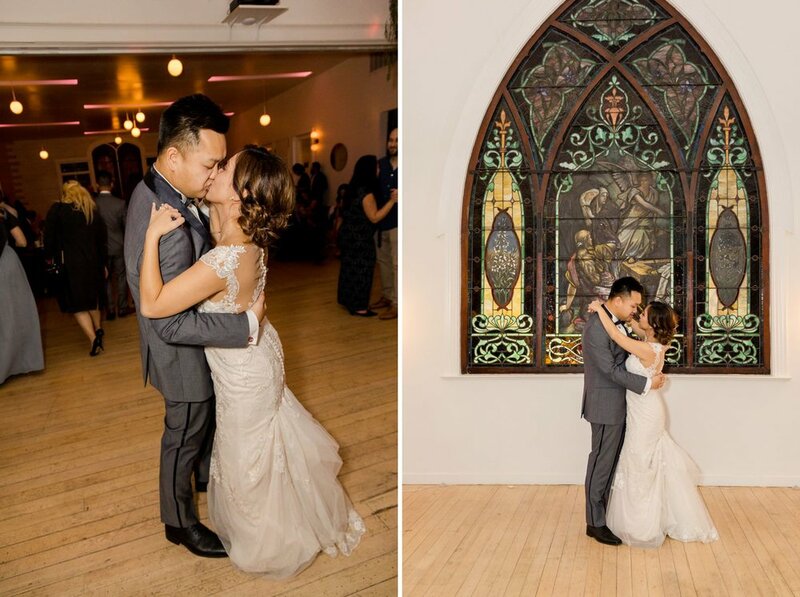 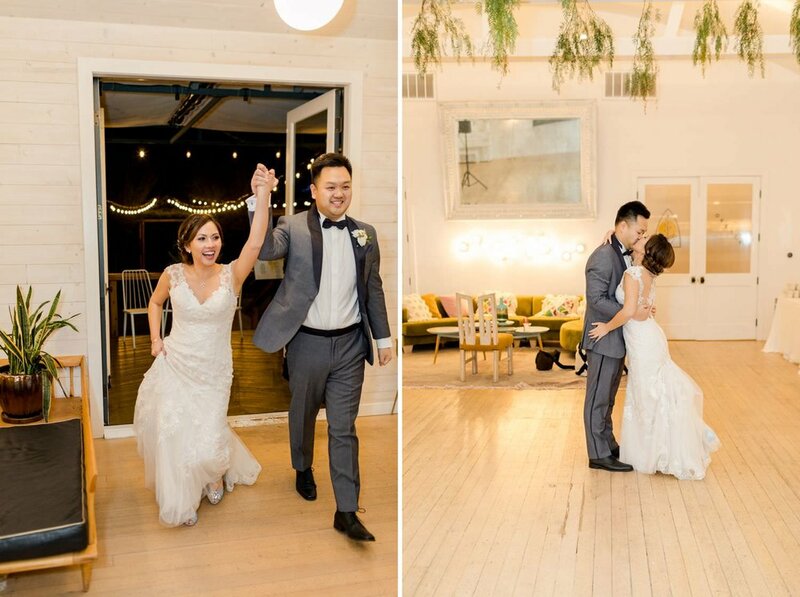 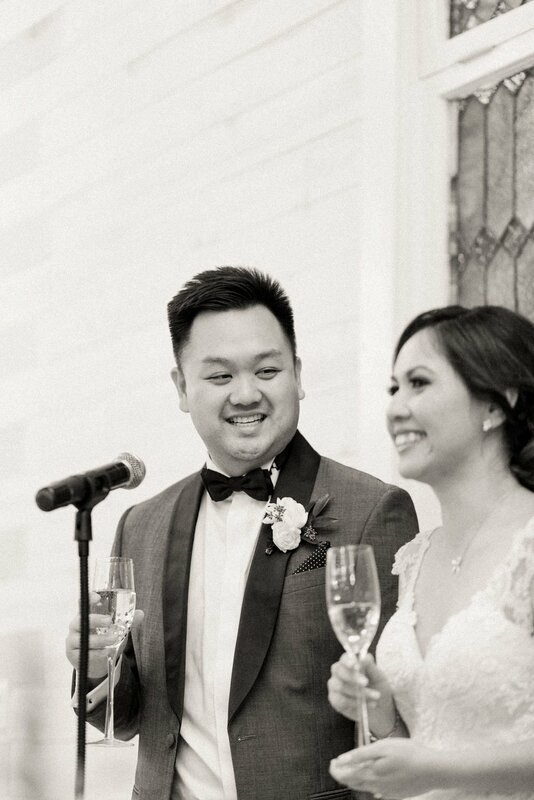 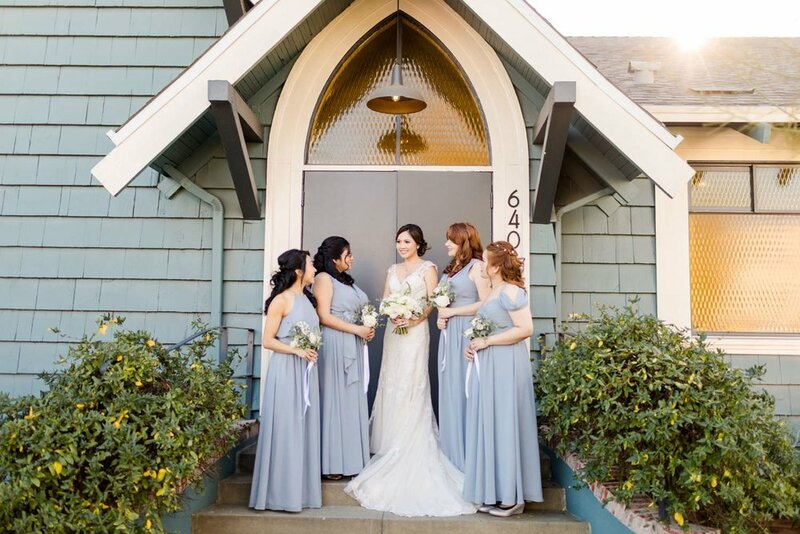 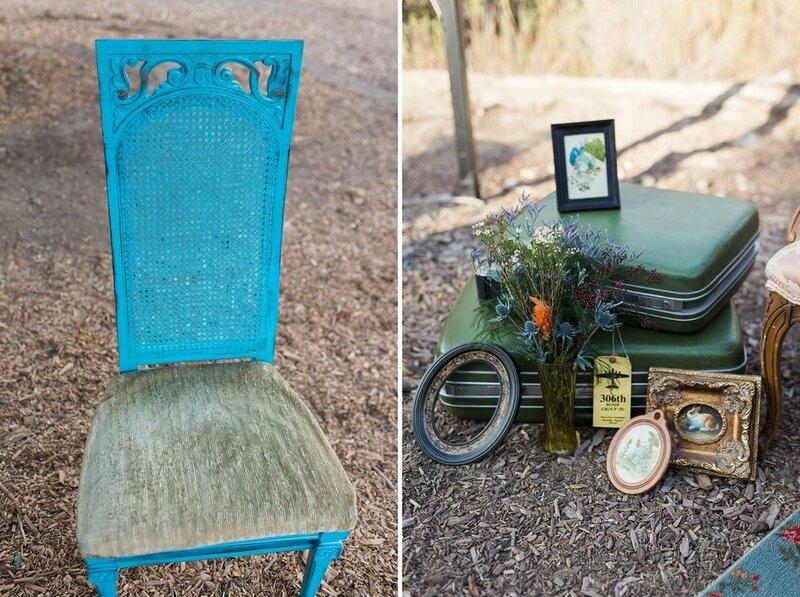 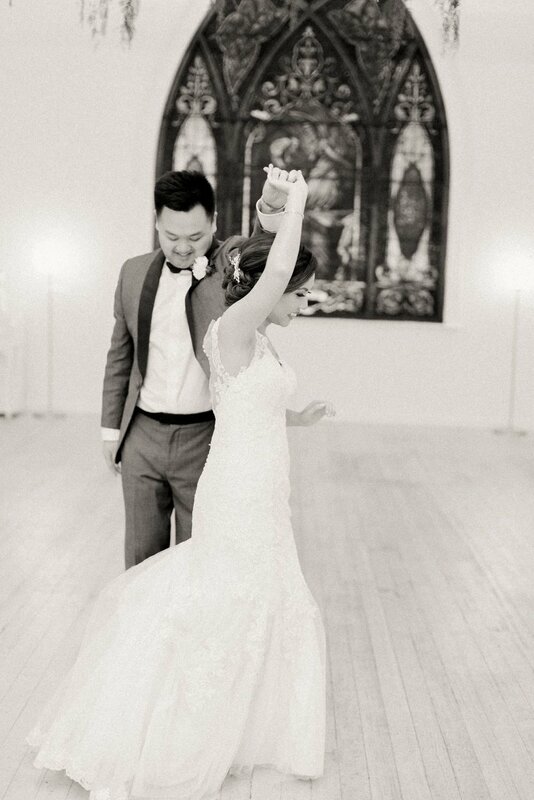 Get inspired to create your own dream vintage wedding!